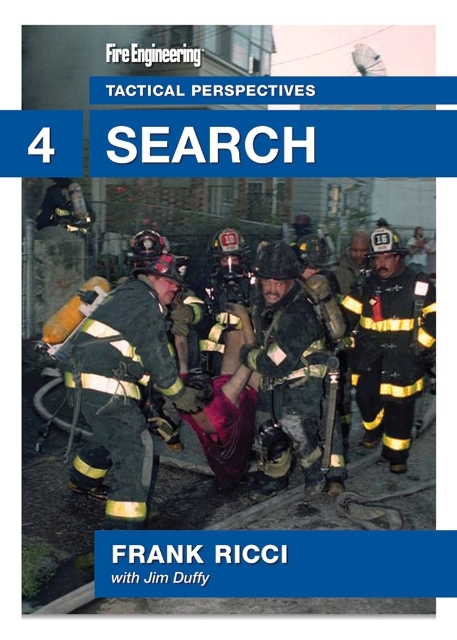 In DVD #3: Ventilation, Lt. Ricci and P.J. 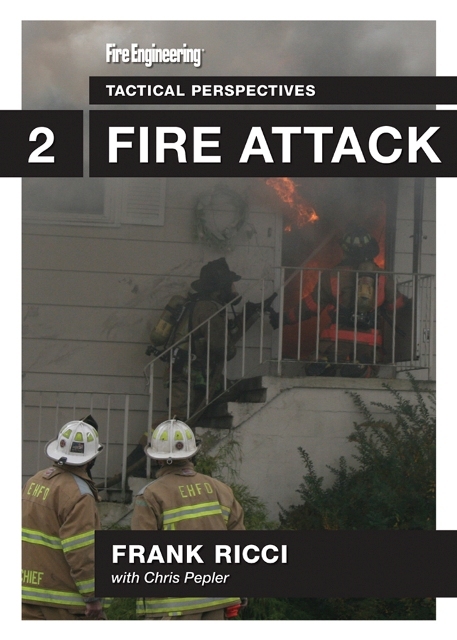 Norwood, Deputy Chief of the East Haven (CT) Fire Department, illustrate the perspective of ventilation. 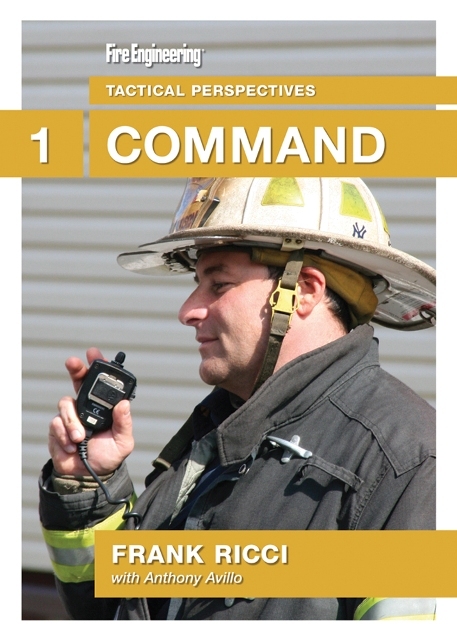 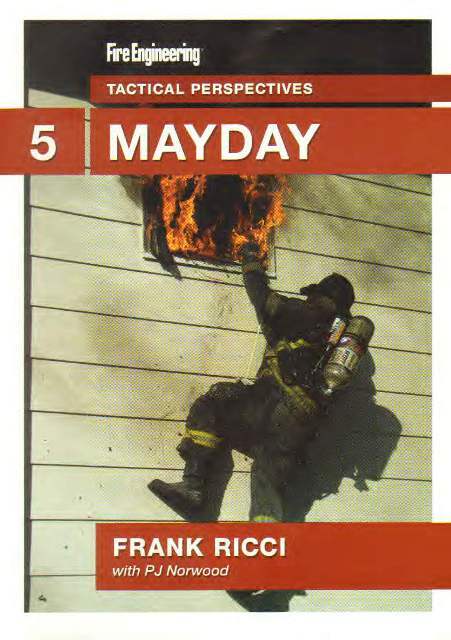 They outline the importance of coordinating ventilation with the other disciplines on the fireground. 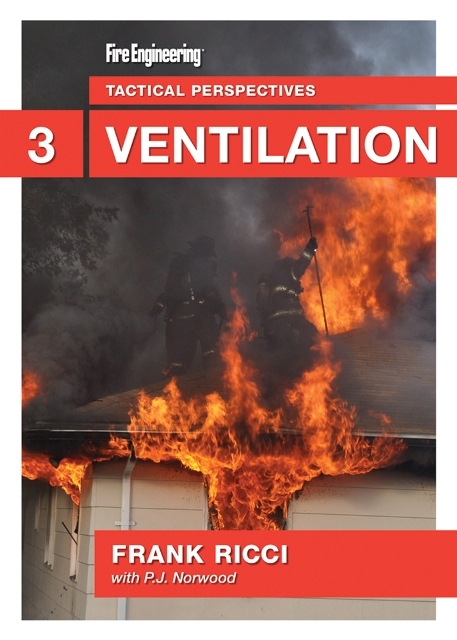 Ricci and Norwood discuss the types of ventilation and when to vent for fire versus venting for life, as well as the timing issues involved with proper ventilation. 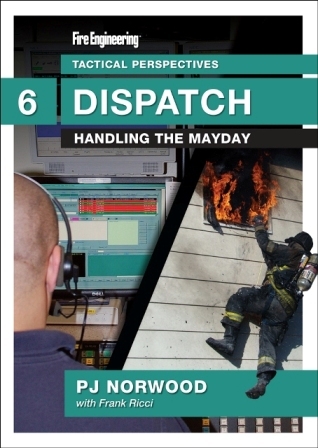 Ricci and Norwood also discuss positive pressure ventilation. 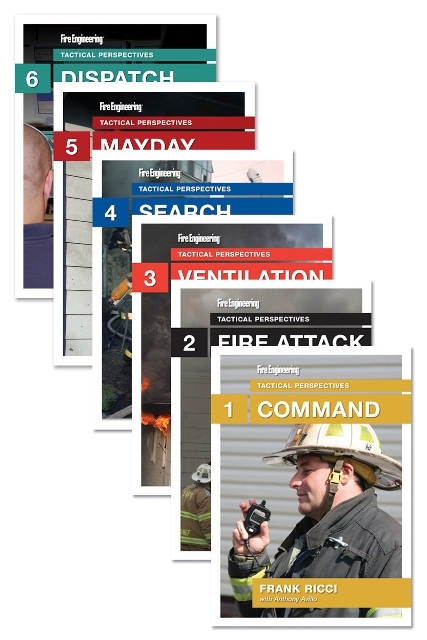 From the ventilation tactical perspective, they then review the issues involved in a room-and-contents fire, an attic fire and a basement fire.